Here’s something slightly curious. Of all the rye whiskies I’ve gabbled about on Malt so far (and there have been a good few) only three of them have been made in the USA. There are two reasons for this. Firstly because I used to do a great deal of ink-widdling for the British Bourbon Society, and to review the same thing in two different places would be to admit that no one is listening on either. And secondly because – whisper it – the quality and versatility of ryes made in the elsewheres of the world is well and truly on the march. Alright, there are a few stinkers. And a few that are average. Prices, as with so many modern whiskies, often seem to be conjured via random number generator. And there’s barely anything out there that’s more than a few years old. But today I am writing with my official Malt Reviewer Happy Hat™ on, because – as I say – many of these upstart have-a-gos are proving rather tasty. And it’s not only me who thinks so. Even Phil has taken time out of MMA-proofing his house to gush about it. Fundamentally, many of the new wave of rye whiskies, particularly those heaving over European lyne arms, are interesting. And that matters. Yes it does. Despite what Harrumph McRicard or Buffalo Jim might chunter from their peeling wingbacks and cigarry haciendas about time-weathered brands and spurious heritage being inherently better. The fact is that fresh-faced, new-penny spirit-jockeys simply aren’t going to match the Thomas H. Handys or Van Winkle Family Reserves – or even less-unicorny Americans like Pikesville 101 or Michter’s Barrel Proof – any decade soon by playing them at their own game. And so most of them, very sensibly, aren’t trying. 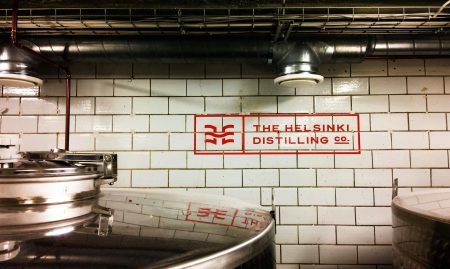 Instead, they’re furtling around with different bills and stills and casks and ferments and suchlike. 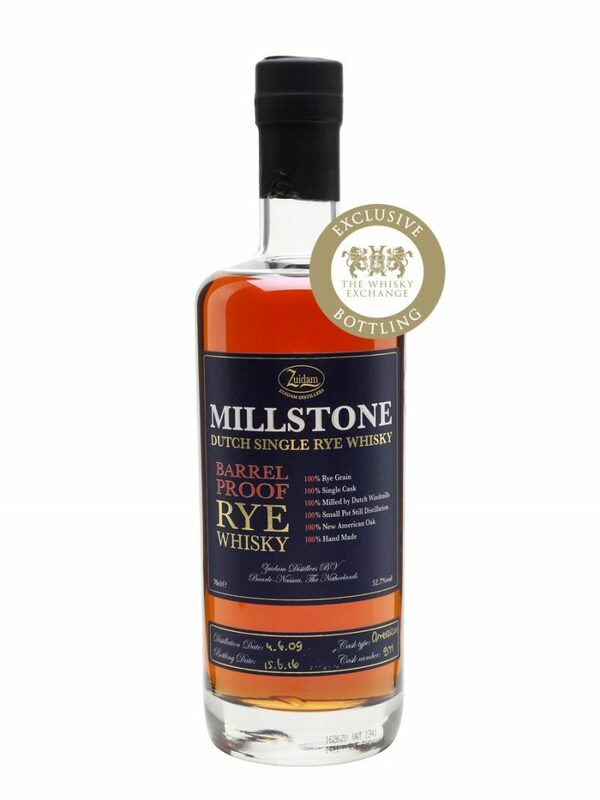 With the result, as I suggested to a visiting Canadian friend recently, that European rye often offers a more wonderful leap into the unknown than traditional-style Kentucky, for example. Admitting, of course, that the leap can occasionally be into a miasmic sump. No such fate feared today though, for today we’re off to Holland, and to Zuidam, who for my crust are the smartest rye-wranglers east of the Atlantic. Including Mark’s Finnish sauna-buddies, which is saying something. 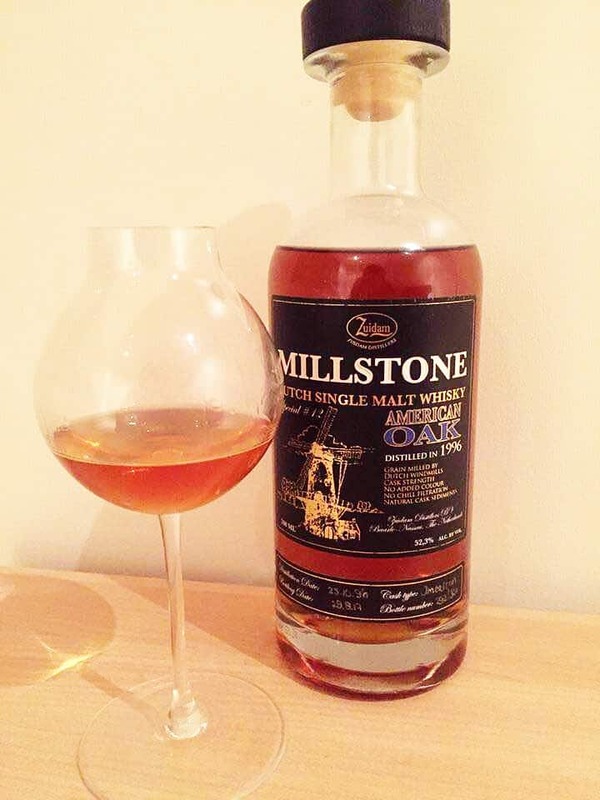 I have some form with Zuidam’s Millstone whiskies; the last time one was in my glass I gave it my only 10 to date. But since then both Mark and Phil have given Millstone healthy 7’s and 8’s. So it’s not just me. Their genius, I think, lies in their inconsistency. You never know what you’ll get with Millstone whiskies, only that it’ll probably be decent at worst, and spectacular at best. They’ve been at it for a couple of decades now, which means they’ve a range of ages, and they’re not afraid to muck around with long fermentations (up to a week) as well as all sorts of different grains and casks. There’s no sloughing, plodding grind into a stylistic straitjacket here. These are whiskies for folk who like their flavours big and interesting and different. Today’s rye is a single barrel pick by the Whisky Exchange. It’s 100% rye, of which I would guess that 49% is malted, and it’s aged for a smidge over seven years in virgin American oak and bottled at a respectable cask strength of 52.7%. Actually, if I have one minor quibble with Millstone, it’s that their wood experimentation seems to be confined to their single malts. I’d like to see what would happen, for example, if they plonked their rye into something like an Oloroso cask. Such as an Oloroso cask. And I also wonder whether they’ve any decade-or-older rye juice knocking about. But let’s give this a go in the meantime. On the nose: Aromas bound from the glass in a huge, beaming gust of fruit and fragrant sandalwood. No nostril burn whatsoever. Fresh red cherries and strawberries, orange juice and parma violets. Cloves, fennel and citrussy skittles. Pinches of vanilla and dustings of white pepper. In the mouth: Mouth moves more into virgin US oak territory at first; big honey, caramel and vanilla riding that ripe, round, pot still rye. Then a wonderful tandem of lip-tingling spice – nutmeg, clove, pepper – next to sweet citrus and cherry jam. All wrapped up in warm, sugary pastry and soft, generous frangipane. Alcohol nibbles, but doesn’t sting. Like a fool, I took this on holiday to Skye with me, and shared it with a few of my friends. They immediately gave a greedy chorus of om-nom-nom and tore through half the bottle – almost entirely ignoring everything else I’d brought. Let that be a salutary lesson. The point is – obviously – that it’s another belter from Millstone, and at about £55 a bottle it’s better than most of the competition from anywhere. It’s even better than the Millstone 100, which is cracking already. Gird your cabinets. It also occurred to me, as my friends guzzled my plonk, that it’d take less time to get to Zuidam distillery from Reading than it took us to get to Talisker. Someone else can drive this time. Lead image from the Whisky Exchange. 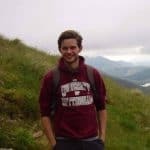 In addition to my weekly-ish articles on Malt, I've written about whisky (with or without an "e") for Distilled Magazine and the British Bourbon Society. Day to day I work in wine, and have passed the WSET Diploma, proving I have a colossal amount of time on my hands. By all means follow me on Twitter.com/WhiskyPilgrim as long as you don't mind vacuous drivel about Kit-Kat chunkies and geophysicists. Hope you enjoy it. And I really hope that TWE bottle another one soon.